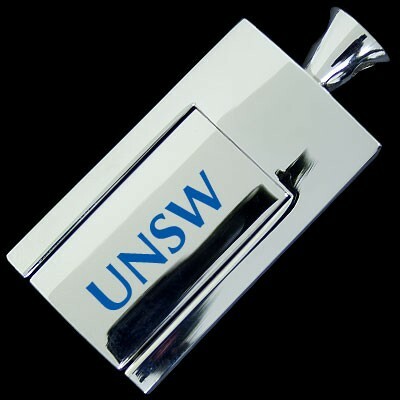 Dynamic Gift is proud to present our extensive range of custom USB Drives. By adding your business name, logo or message onto these promotional flash drives, you can display your organisation and offer a free gift to your staff and clients at the same time. With storage capacities ranging from 1 to 256 GB, finding the perfect promo USB is entirely possible. Customised USB drives benefit businesses in a variety of ways, yet many companies continue to overlook this useful promotional item. Research consistently shows these items have a high retention rate, and they may be used by the consumer again when more information needs to be added to what was initially shared. The content on the drives can easily be uploaded on demand, shared, modified, or changed, and flash drives are more durable than their counterparts. 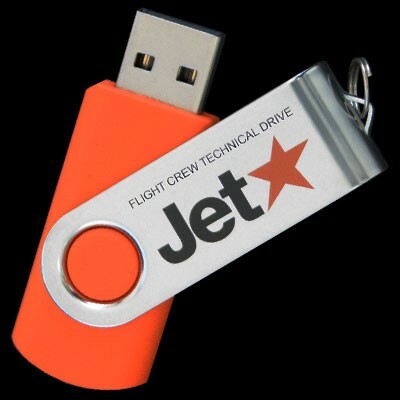 What are the benefits an organisation may expect to see why they choose to offer printed flash drives in Australia? 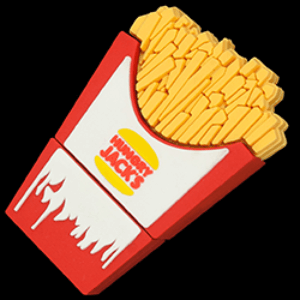 Printed flash drives serve as an effective means of advertising for any company. They differ from business cards in that recipients usually do not throw USB products away, as flash memory is extremely useful. Because branded usb drives flash drives are different than most promotional items and provide value to the user, the company benefits long after the item has been given to a recipient. They tend to be very cost effective too, as the company spends little at the time of purchase, yet the advertising benefits can continue for years to come. The wholesale USBs may be customised to meet the needs of the buyer. From the size of the flash drive to the colour and shape, almost every aspect of the design remains under the client's control, including the packaging of the drive and the accessories that may be used in conjunction with the product. The one thing we refuse to compromise on, however, is the quality of the drive, and our customers appreciate this. The drive remains in front of the consumer much of the time. 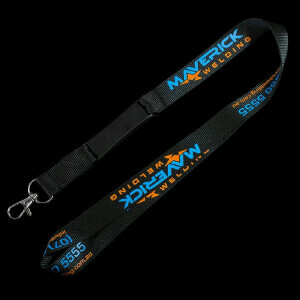 Every time they open their desk, pick up their key ring, or make use of their computer, they will see this great promotional product. It's incredibly portable, allowing users to share and display client's brand everywhere they go, and the device may be used to store irreplaceable content, such as special documents. This allows the consumer to get the most from the device at all times. Following are just a few of the many times when customised USB sticks may be presented to recipients with great outcomes. Custom printed using pad print. Photographic printing using epoxy dome sticker. Because a USB memory stick isn't just a plain data carrying item any more. Its a promotional beacon! A great deal of information tends to be presented at a conference in a short period of time. Individuals often miss out on some information as a result, yet this doesn't have to be the case. Our wholesale range of USB items may be provided to each attendee with the information presented at the conference contained on the drive. This helps to ensure the desired information is retained and may be referred back to at a later date or shared with others in their organisation. 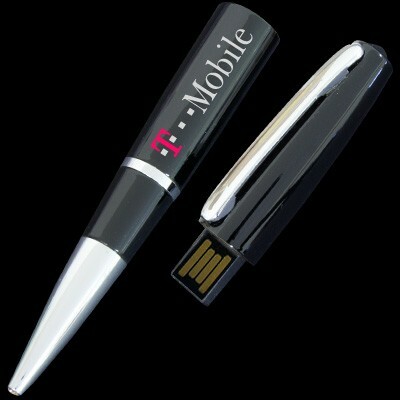 Each time the flash drive is used, the company providing it receives more exposure. Both the company and the conference attendee benefit when this type of promotional item is presented to guests. 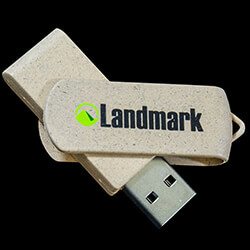 Custom printed USB drives also serve to promote your company or the event long after the fact. Remember the days when children would arrive home from their first day of school with a stack of papers three inches thick or when college students would arrive for orientation and be presented a binder with an overwhelming amount of information? Often, this binder would be thicker than many of the textbooks they would use over the course of the coming years. Today, schools and universities often turn to flash drives to store this information, with each student being presented with a flash drive at orientation or on the first day of school. This ensures the necessary information is distributed, yet saves on the cost of printing and other supplies and is more convenient for all involved. 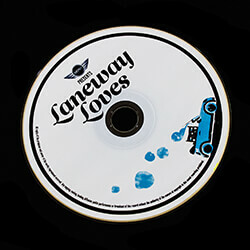 Sharing product manuals or product information has never been easier, thanks to customised USB drives. Companies include the drive in the product or send a drive to a consumer, as opposed to a product catalog, and reap the benefits for months or years to come. Every time the consumer uses the printed flash drive they are reminded of the business, increasing not only their awareness of the company but also their loyalty. 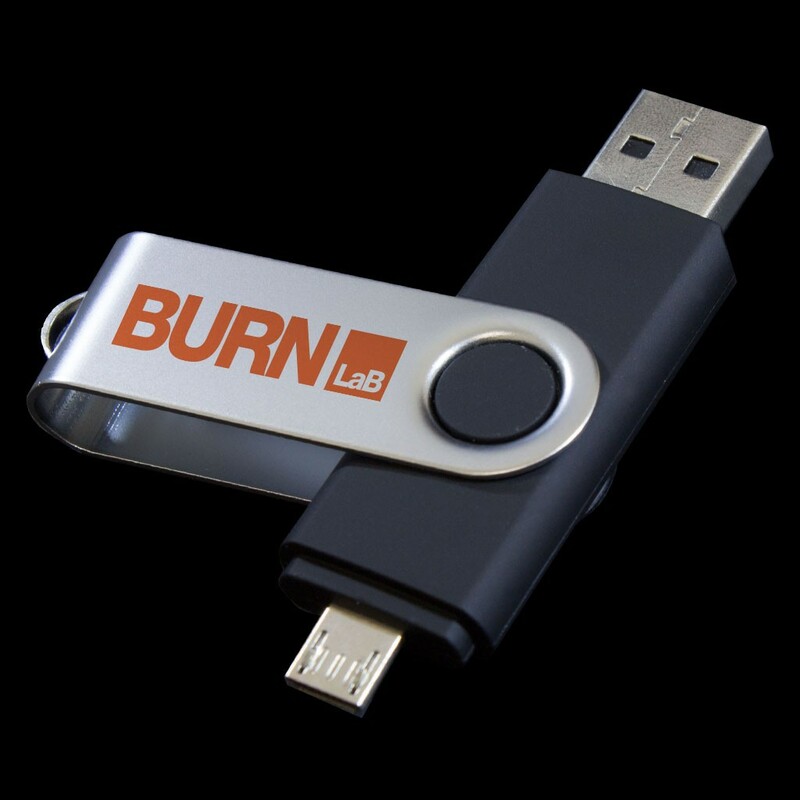 When the time comes to purchase a product or service offered through the company, they can easily reach for their flash drive and obtain a URL or phone number to place their order. Photographers often turn to a USB supplier to obtain flash drives designed for storing photo sessions. Rather than handing a client a CD or DVD with their images, the photographer hands them the flash drive with information about their business printed on the outside case. Any time the client shares the images with others, they will also take note of the information on the flash drive and may call the photographer when they need images taken in the future. Family members may also wish to obtain a drive so they can have photos of a special day or event in a loved one's life, and this increases the amount of exposure the photographer gets as well. 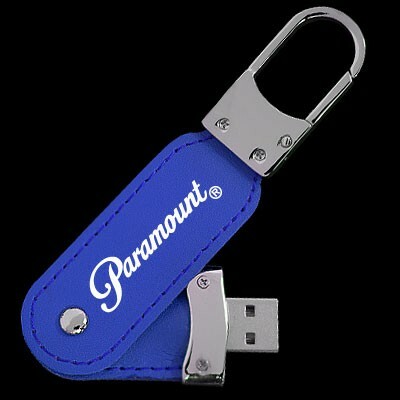 Companies of any size in any industry may benefit from the distribution of custom USB drives. This is one item that definitely stands out in the user's mind when they receive it as a gift. It's handy for many purposes, and they may find they use it on a daily basis. The provider of the drive benefits with every use, thus it's one option that should always be considered when deciding between different promotional giveaways. Furthermore, any business may opt to provide their employees with a flash drive in an effort to further increase brand exposure and awareness. 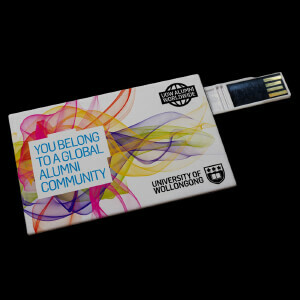 Why Choose Our Printed USB Drives? Customised USB drives come in many forms. Companies looking to save money often opt to purchase devices with grade 2 chips only to find doing so backfires on them. The quality of the printed flash drive is compromised, and consumers remember this when they go to buy from the company in the future. They may associate this lack of quality in the flash drive with a lack of quality in the products and services provided by the company. We supply only those tier one top grade hard drives made using Samsung and Hynix chips. This ensures the hard drive benefits the consumer, rather than being another promotional item they end up throwing away. 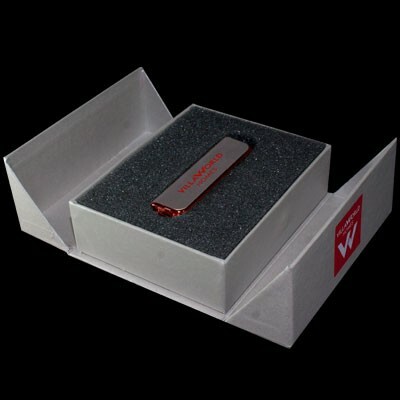 In addition, all of our custom promotional USB drives are backed by a ten-year warranty, thus our clients can feel comfortable sharing the units with their customers. Contact us, the premium USB supplier in Australia to learn more about custom USB drives, the options available, and the benefits associated with acquiring these types of devices. They are a cost-effective way to promote a business for some time to come. Best of all, recipients truly appreciate receiving them, as they often help to make their lives easier in one or more ways. They will remember this when the time comes to spend their hard-earned money and reward the company that provided the printed flash drive with their business.